Rain until this afternoon, starting again tonight. 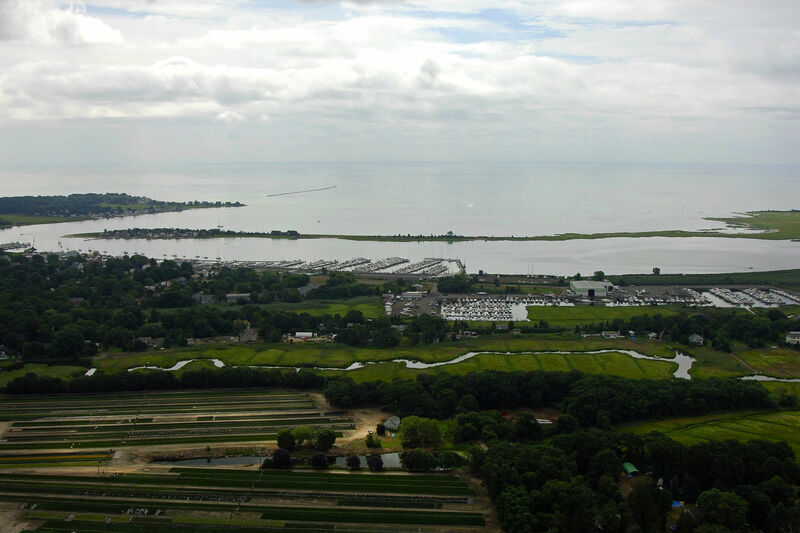 Clinton, overlooking Long Island Sound, is located in Middlesex County, CT, 38 miles south of the capital city of Hartford. Equidistant from New York and Boston, it is within comfortable commuting distance of the metropolitan industrial centers of New Haven, Middletown and New London. Clinton is contained within 17.2 square miles and has 72 miles of town roads with an estimated population of 13,500. During the summer month its estimated the population reaches 20,000. 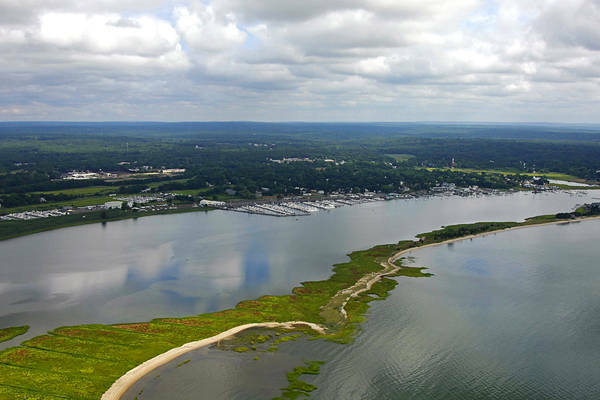 With an easy-to-enter harbor, plenty of marinas and good protection from the weather, Clinton Harbor and the town of Clinton are very popular with cruising boaters. Clinton Harbor is located on the eastern end of Long Island Sound, and is situated 22 miles east of New Haven and 37 miles northwest of Point Montauk (Long Island). Inside the harbor are no less than 12 marinas, many of which have transient slips, haul-out services and fuel. The easiest to reach marinas are on the Clinton waterfront, but there are others farther up the Hammonassett River for those with very shoal drafts. Clinton traces its history from 1663 when the land between Guilford and Saybrook, as they were then bounded, was known as Homonoscitt. In this year a committee was appointed by the General Court at Hartford to lay out this area as a plantation. In 1667 the settlement was designated a town and named Kenilworth. By the middle of the eighteenth century, through changes in usage, this name became Killingworth. In 1838 the southern portion was incorporated by the General Assembly as the Town of Clinton, the northern portion retaining the name of Killingworth. The line marking the division between the towns of Killingworth and Clinton was the same as that which divided the first and second ecclesiastical societies, or, as they were later known, "school societies," which were established in 1735. As in most small New England shore towns, life centered about fishing, farming, shipbuilding, and the church. One of the early leaders of Clinton's church was the Reverend Abraham Pierson. In 1701, when the General Court of the Colony in Hartford granted a charter for "the founding of a collegiate school within His Majesty's Colony of Connecticut, " its founders chose the Reverend Mr. Pierson as its rector. The first classes were held in his parsonage in Clinton. In later years the school was moved to Saybrook and then to New Haven, where it eventually became Yale University. 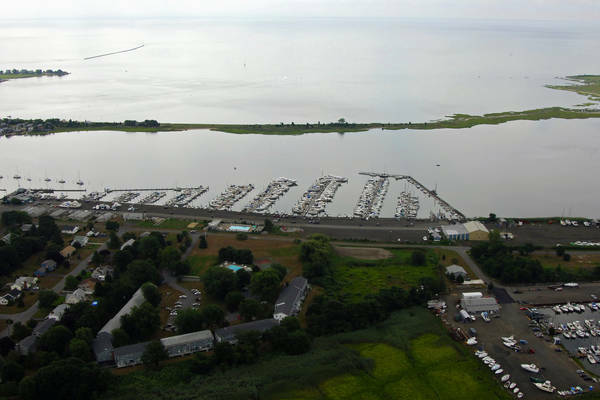 Once you have reached the Clinton waterfront, a long line of marinas will show up to starboard. 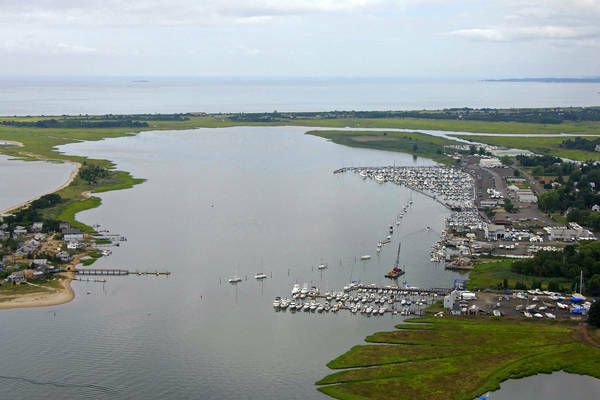 Three of these marinas will accept transient guests at their slips, one sells gas and diesel fuel, and three also have haul-outs and repairs. There is limited room for anchoring (not recommended). No reviews yet! Be the first to write a review of Clinton Harbor.